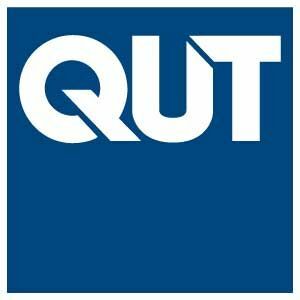 QUT is a major Australian university with a global outlook and a real-world focus. 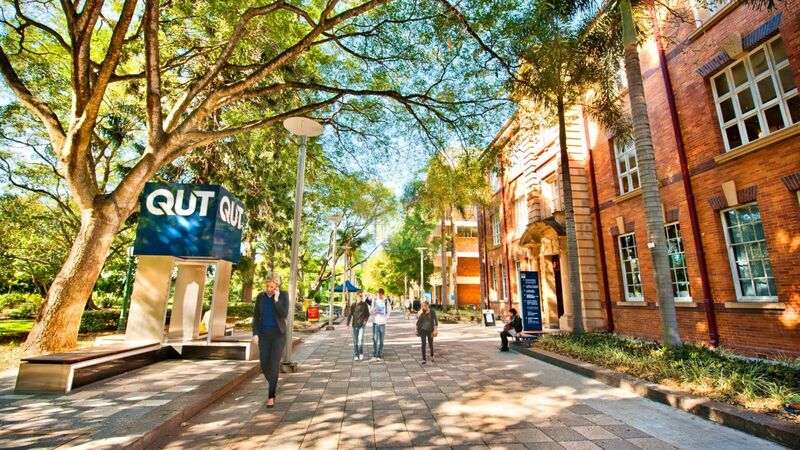 QUT is one of the nation’s fastest growing research universities and the courses are in high demand. QUT graduates include eight Rhodes Scholars, five of these awarded in the past six years. 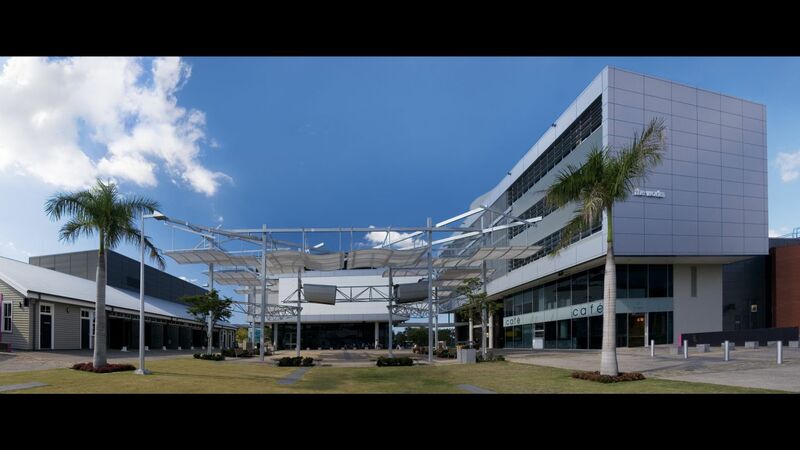 QUT internationally award-winning Science and Engineering Centre is home to The Cube, acknowledged as one of the world’s largest digital interactive learning and display spaces. QUT established the world's first Creative Industries Faculty, and they invest heavily in collaborative learning and interdisciplinary research environments. We're a world-class university and a first choice destination for international students. Our research: We are invested in high quality international research, collaborating with institutes and centres to solve global issues. 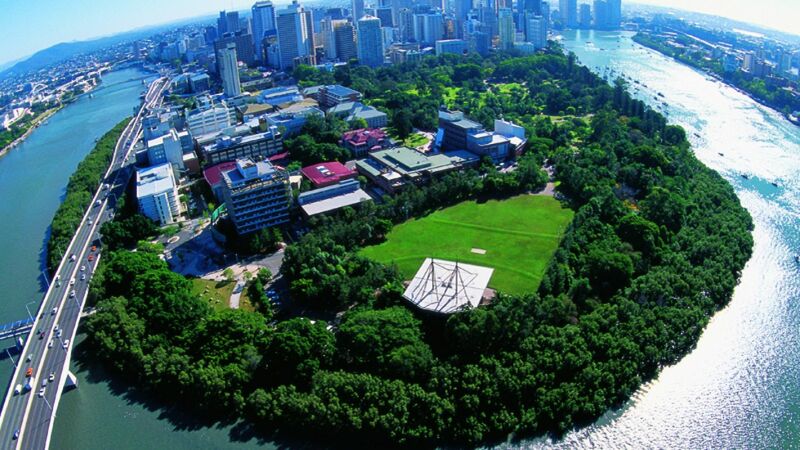 Campus locations: We have two excellent campuses in Brisbane that you can study at. 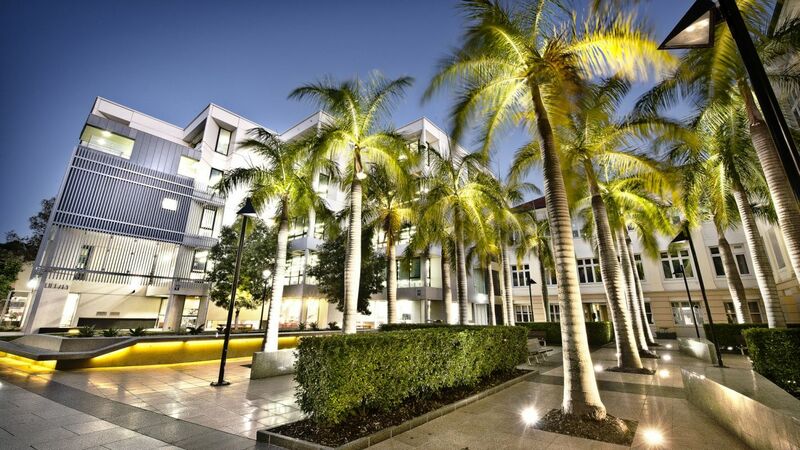 Accommodation: Find somewhere to live in Brisbane. Student support and orientation: We offer support to all our students, and our orientation program can help you get started. Life in Brisbane: Living in Australia's third largest city.